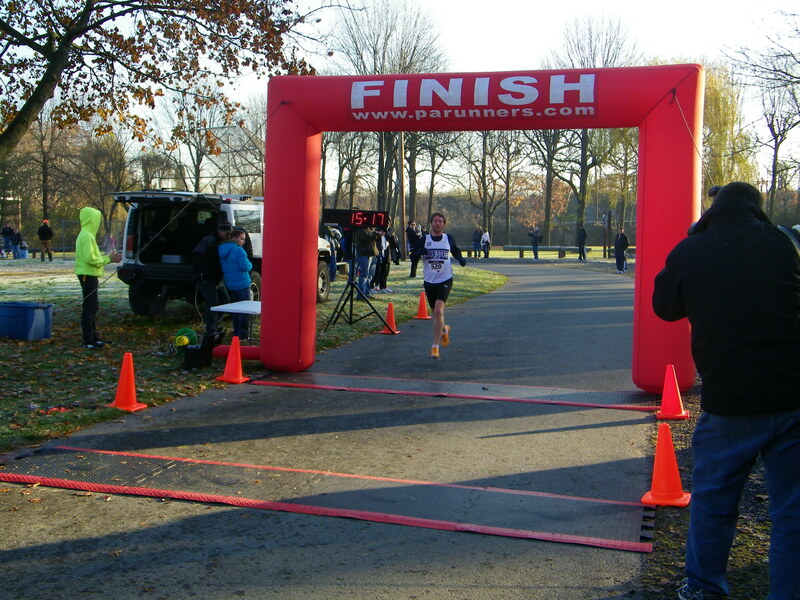 The SMT Turkey Trot is a fun 5K run/walk/tri through the borough of New Cumberland. It is a family event with races for children and adults alike. There are interesting things on the course to entertain and amuse you. After you cross the finish line, enjoy plenty of food and prizes! 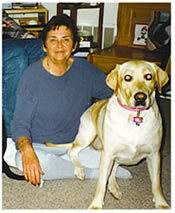 The trot is named after Shirley Mae Taylor who passed away in 2003 after a long, hard battle with cancer. The race is held in New Cumberland because she loved the town. Shirley worked at Coakley’s restaurant for years, loved the West Shore Theater and the library, and never missed an Apple Festival. We hold this event on Thanksgiving morning because it was one of her favorite holidays and it emphasizes family and tradition. Vickie's Angel Foundation (VAF), Inc. is a non profit 501 (c)(3) with a mission of helping families who have difficulties paying bills due to their fights with cancer. The goal is to alleviate monetary worries so they can focus on beating cancer and not finances. VAF is a temporary bridge to move families from despair over how they are going to pay bills to focusing on love, faith, and hope. Financial assistance is for both medical and non medical expenses, especially basic necessities. Examples are rent/mortgage payments, car expenses, food expenses, house heating expenses, co-pays, medical premiums, and prescriptions. Please visit their website at http://www.vickiesangelwalk.org/.